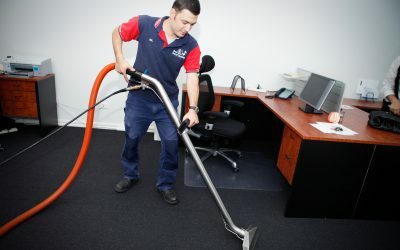 Jim’s Cleaning is the cleaning company of choice for all of New Zealand’s home and office cleaning requirements. From homes to offices- Jim’s Cleaning does it all. We are the leading home and commercial cleaning service with reliable and affordable services . We cater for both home and business owners and provide specialist cleaning services to ensure that your home or commercial property is clean from top to bottom, inside and out. Our home and office cleaning packages are truly the signature services of Jim’s Cleaning. We have extensive experience in providing regular and one-off cleaning for your home and/or business property. 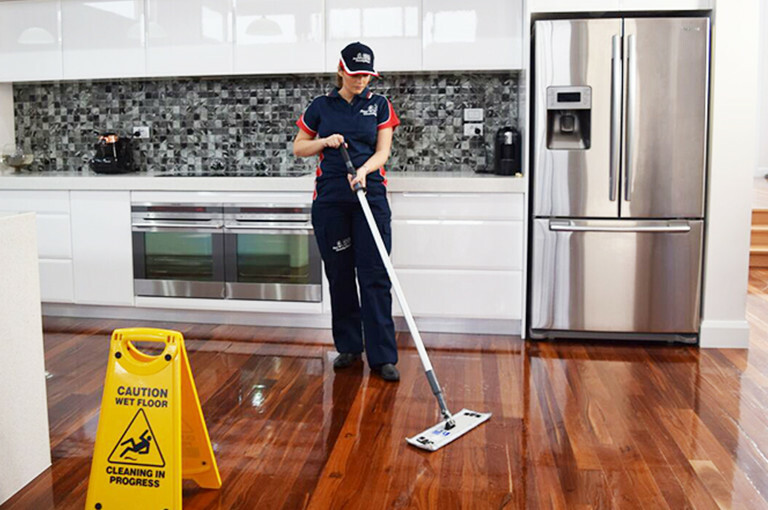 Services to fit in with your schedule – Choose from daily, weekly, fortnightly or monthly home or office cleaning and you will be provided with a reliable and carefully vetted cleaner, who will tend to your property’s upkeep on a regular basis. The service is often booked by our customers for spring cleaning or before/after an event. However, it is suitable for any time you may need part of your property cleaned, or are looking for a more thorough cleaning. Moving out of your home and want your bond back? Jim’s Cleaning are the experts in Bond Cleaning and provide a 100% satisfaction guarantee to ensure that you get your bond back. Includes vacuuming, mopping , dusting, general cleaning of kitchen & bathroom. Your carpets represent a significant investment in your home. With this in mind, thorough carpet cleaning and care can not only give you the best feel and appearance for your carpet, it can protect your investment for years to come. What Jim’s Car Detailing can do for you! We all love to drive a nice clean car. We all love the smell of a car that has just been cleaned. We all love the gleaming reflection of the sun off a polished bonnet but we don’t all love doing the work! If you need help cleaning and maintaining your home or office, it is important that you can rely on the company hired to provide the services. At Jim’s Cleaning Your security and peace of mind are our utmost priority. We can clean every part of your home or office and offer free, no obligation quotes to give you an accurate price before we start. 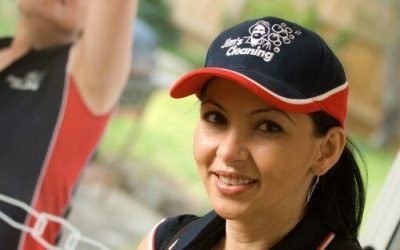 Select a date and time you’d like your one-off, weekly or fortnightly house cleaning service with instant booking confirmation.Your professional domestic house cleaner arrives on time with quality equipment and cleans your home. Sit back and relax whilst our cleaning professionals make your home sparkling!